For those who have already some experience of digital art, this will familiarise artists with drawing tools such as perspective grids, importing and transforming of photographic imagery. 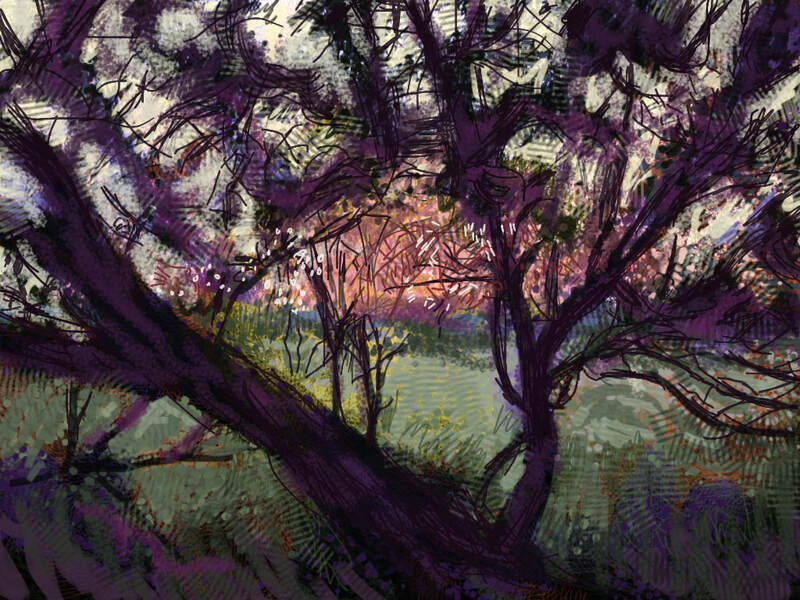 Learning to develop one’s own style and modify brushes and workspaces to suit your creative output. How to transform and modify your drawings ready for the web or for printing. This course is designed for a range of abilities from improver to intermediate. Your fully charged iPad /with stylus or Apple Pencil, your iPad must have Procreate app . Please bring examples of your work whether sketchbooks or drawings for scanning and transforming.